Labels that say “buy me” sell more product. 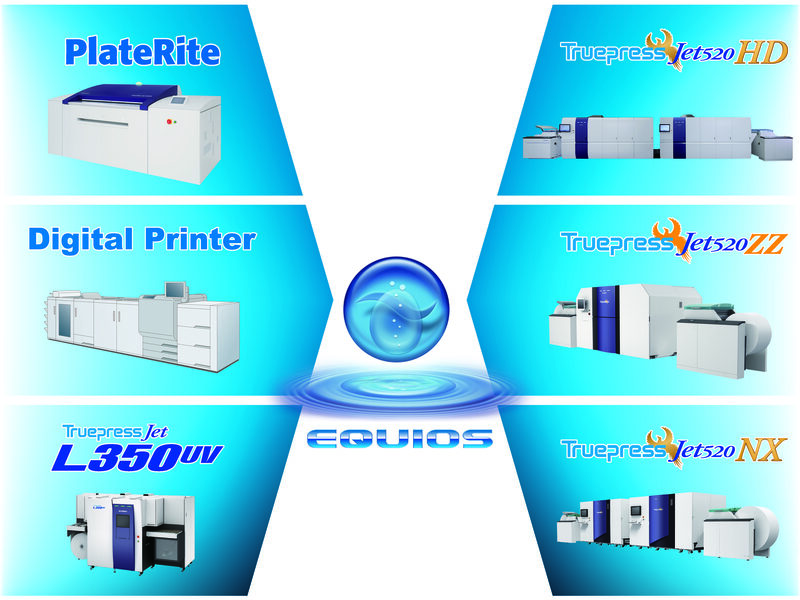 The Truepress Jet L350UV+ Series label press sells more labels. Rapid turnaround, substrate versatility and head-turning quality has label companies turning to Screen. 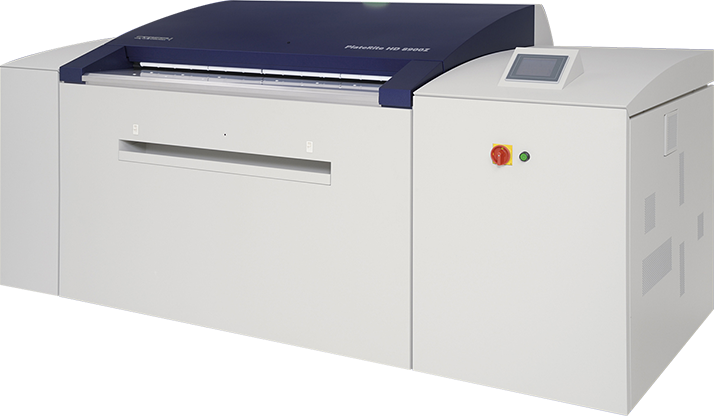 The Truepress Jet520’s productivity speaks volumes about direct mail. 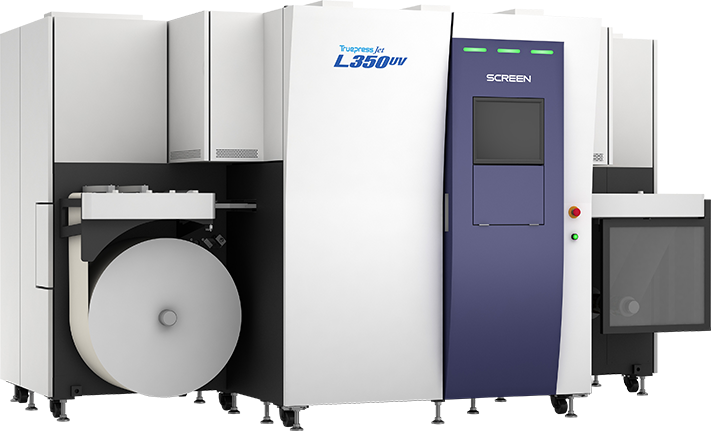 Whether variable color or variable B&W, this SCREEN high-speed inkjet solution is on the move helping progressive, direct mail shops improve speed to market. Reach the apex of performance with productivity, precision and personalisation unheard of in inkjet. Exceptional reproduction, top-range speed and productivity and operational simplicity are hallmarks of Screen wide format inkjet solutions. 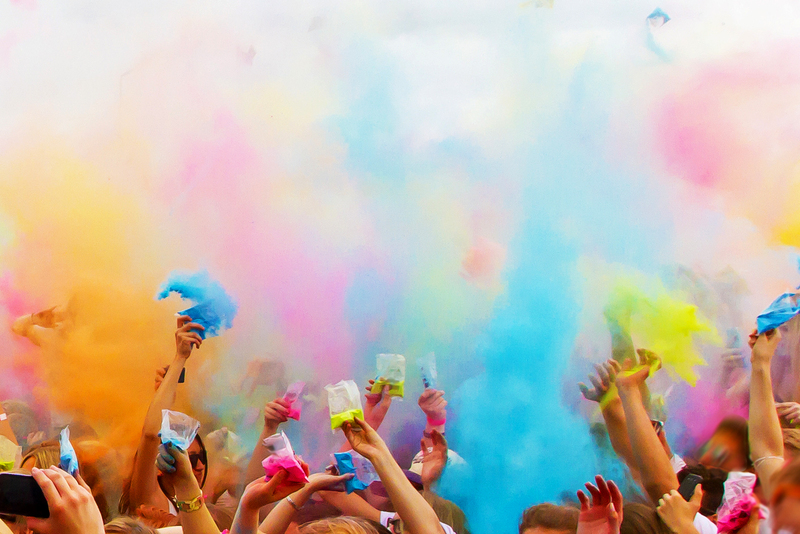 When everything is perfect before you go to press, you know it’s Screen. Screen Europe is pleased to announce that two European graphic arts colleges have adopted the Screen EQUIOS workflow system to streamline teaching processes. 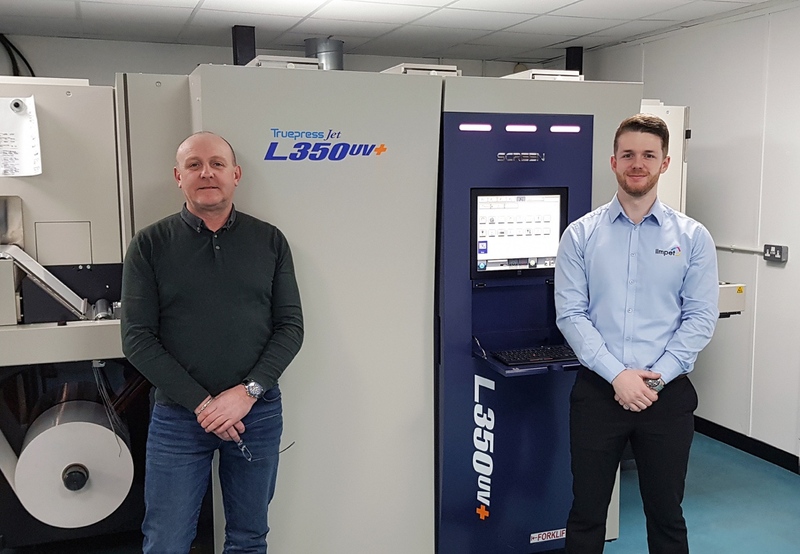 Not only did it the Truepress Jet L350UV enable us to increase our production speeds but it also delivered the high quality print that our customers demand. We are seeing run lengths now that we didn’t expect for digital label and are printing 20,000 linear metres during a single 8-hour shift.